Pentax K-5, Sigma EX 105mm f/2.8 lens @ f/5.6, 1/250s, +1.0EV, ISO400, handheld. 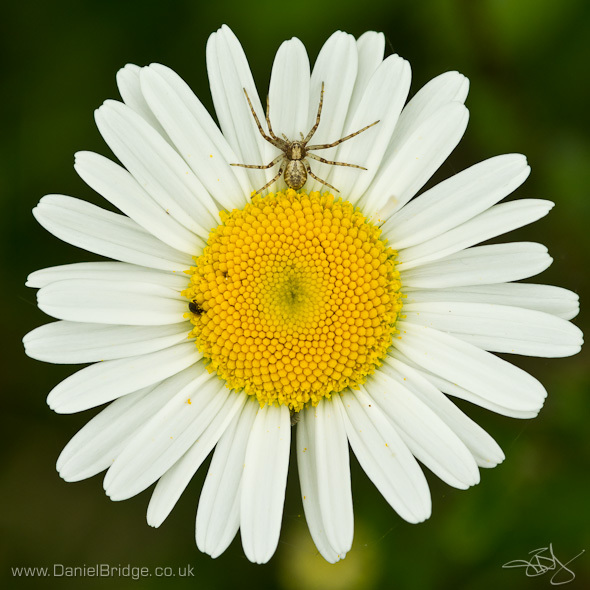 I found this one again whilst looking through photos to update my Close-up and Macro Nature Photography workshop, of which the first one of this year is on Sunday. You can see the dates for the rest of the year here. I am a Nature Photographer, specialising in the Essex area, but also producing work from around the country. I particularly enjoy macro photography - getting close to insects such as Dragonflies. I provide photography tuition, as one-day workshops and also private tuition for individuals or small groups. are Copyright © Daniel Bridge. Powered by Blogger.